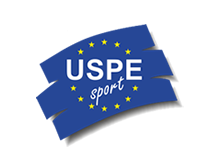 From 05th to 07th April the first Meeting of the USPE Executive Committee in 2019 took place in Oslo/Norway. 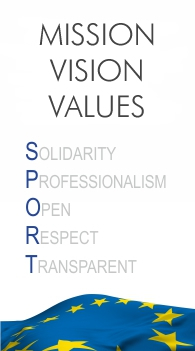 The USPE President, Mr. Luc Smeyers, thank the members of the board for the constructive and future-oriented meeting. From 28th to 30th March the first Meeting of the USPE Technical Commission in 2019 took place in Reykjavik/Iceland. The numerous agenda items were dealt with and discussed in a concentrated manner. 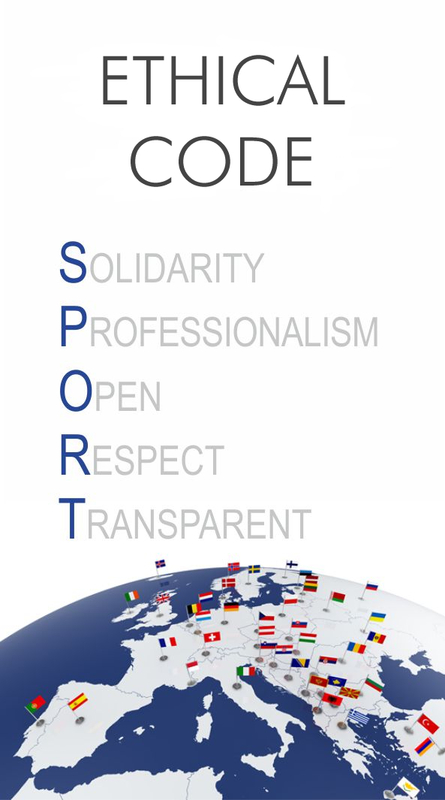 All members seek for a close and result-oriented cooperation in the future for the further development of European police sport.